Nowadays, many people rely on their mobile phones to search for services and products on the internet. Statistics show that many people are passing more time on their mobile phones than on their desktop computers. They spend this time searching for products, surfing the internet and buying products. This means that as a business owner, you need to be prepared for mobile growth so that you will reach your audience. Making a website mobile friendly is ensuring that anyone going through the site on a mobile device such as a smartphone or tablet does not have to zoom the device in order to read the information provided. Your website should be easy to read on a mobile device of any kind. Search engines like Google are focusing heavily on identifying websites that have taken their mobile search engine optimization seriously to enhance user experience. 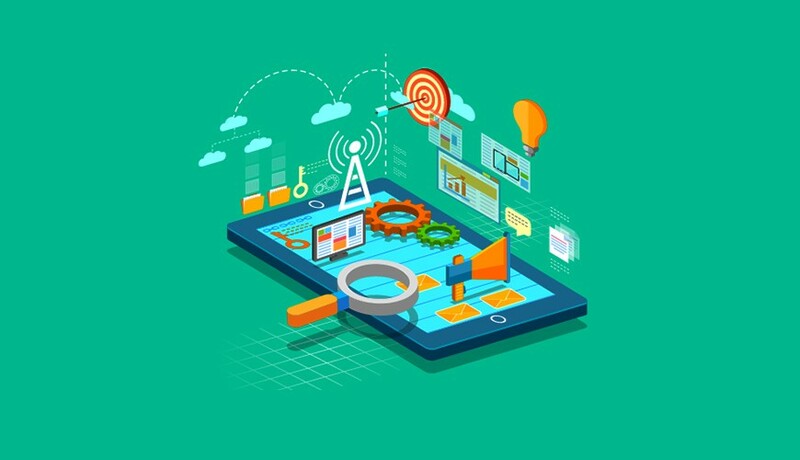 At GBIM Technologies, we take into account how navigable your website is on mobile devices. We ensure that users can get around the site seamlessly. With such a website, you will notice that your ranking will improve. We also ensure that search engines are aware that your site is mobile friendly, to help increase your rankings. Google now penalizes companies that lack mobile friendly websites. If you are not up to date, you should hire a company that offers SEO services so that you will become mobile friendly. This will ensure that you do not lose your ranking and valuable income. Many consumers in internet world have a bad experience when browsing the web. They find that the websites do not load fast enough. They end up abandoning websites that take too long to load. However, this should not be the case. At GBIM Technologies Pvt. Ltd, we use innovative strategies to make mobile websites friendly to users. Google now sends people to AMP pages in the Top Stories portion of the search results page on mobile phones. AMP is a way of building pages for static content which render fast. The major strength of AMP is that it enhances page speed in a manner that may be validated. For this reason, third parties like Instagram, Twitter or Google Search can readily serve AMP pages to internet users in interesting ways. AMP in action consists of 3 different parts, which are AMP JS, AMP HTML, and Google AMP Cache. According to Google news, many industries have now adopted AMP. These include the news, entertainment, e-commerce, food recipes and travel industries among others. We now have more than a hundred and fifty million AMP docs in our index and four million docs are being added on a weekly basis. The growth of AMP beyond publishers has made it possible for internet users to access the faster experience. If you are interested in implementing AMP and see how the content of your mobile site appears in the demo, GBIM Technologies can assist you. We help our clients develop AMP pages. You can check if our content is AMP validated by accessing the AMP validator directly from the toolbar of your browser by utilizing a browser extension. While browsing, the AMP validator will validate all the AMP pages visited automatically and provide you with a visual sign that a page is valid as an icon that is colored.